Over the past ten years I’ve worked with hundreds of consultants and coaches teaching them how to market their businesses. 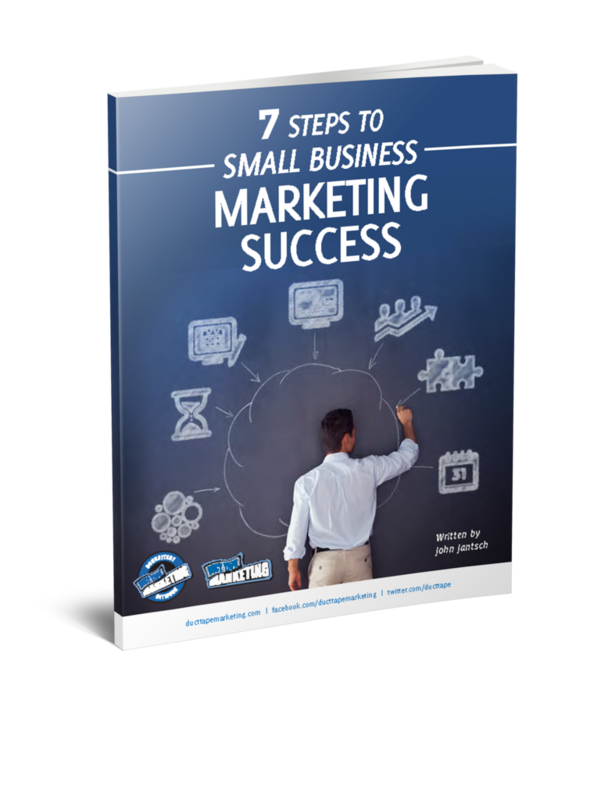 I’ve spent twenty-five years learning how to build my own marketing consulting and coaching business and I’ve developed a network of independent marketing consultants and taught them how to build their businesses. Many businesses, even those that don’t call what they do consulting or coaching offer consulting in the form of services or information. So, I’ve assembled the steps I believe are the essential elements needed to build any coaching, consulting or service related business in a free eBook I’ve titled: How to Build an Insanely Profitable Coaching or Consulting Business. I break down the most important questions you must address before you attempt to grow your business and the essential steps you must take in order to market your coaching or consulting business. 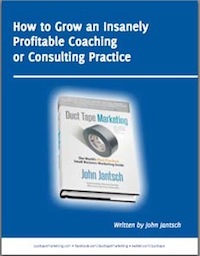 I intentionally focus on the word “profitable” in the title of this eBook because I see so many coaches and consultants working hard just to sell their time. There is a much better approach, but it requires a shift in thinking about services in general and I hope this work will shed some light on an approach to profit.